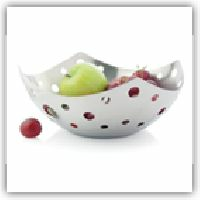 Packaging Details : We offer customised packing as per buyer requirements. 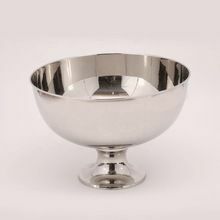 Serve your guests with style with our great range of fruit bowls. 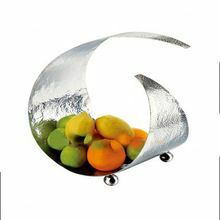 Modern, chic and contemporary, our fruit bowls are perfect for all interiors and all occasions. 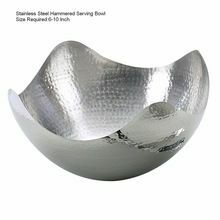 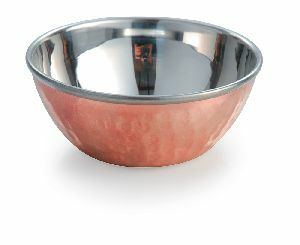 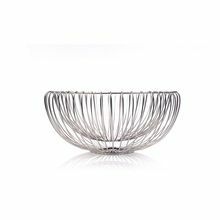 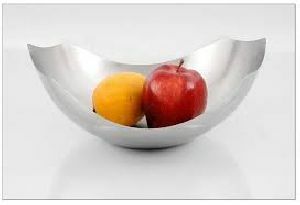 Our Stainless Steel Fruit Bowls are specially designed to spruce up the beauty of dining areas. 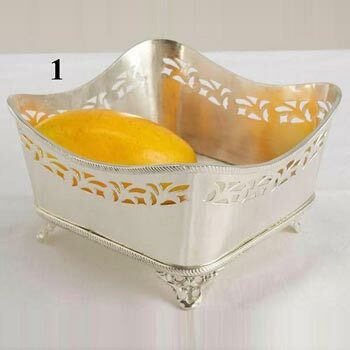 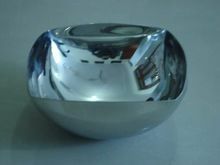 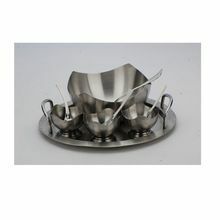 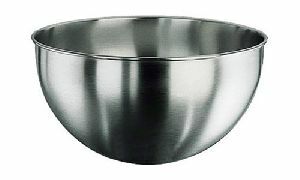 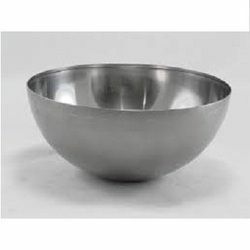 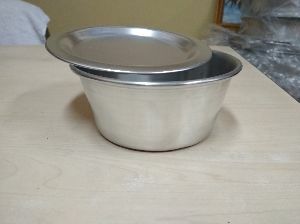 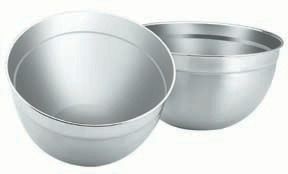 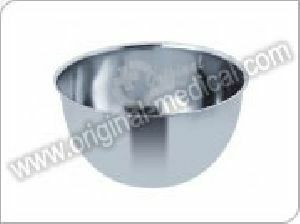 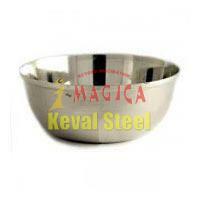 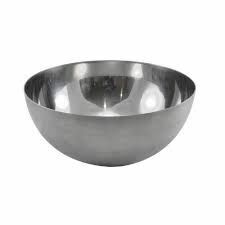 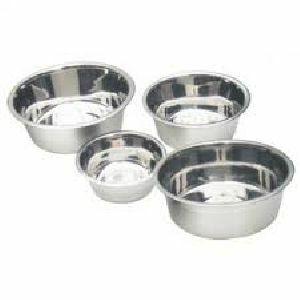 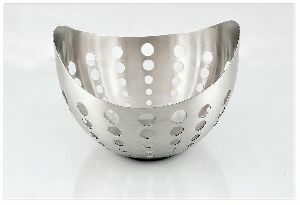 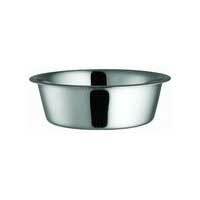 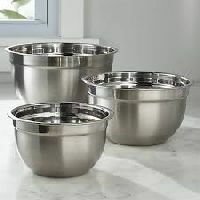 We are an eminent Importer and Supplier of Stainless Steel Fruit Bowls from New Delhi. 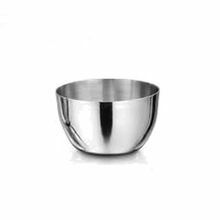 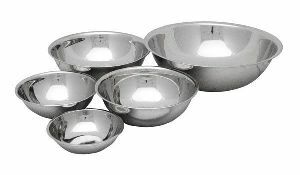 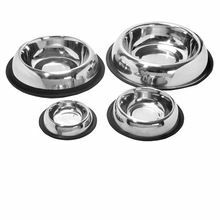 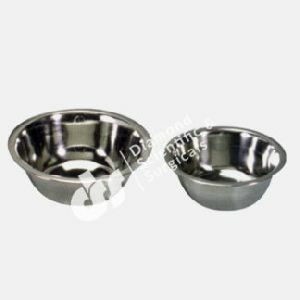 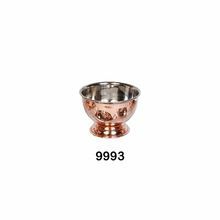 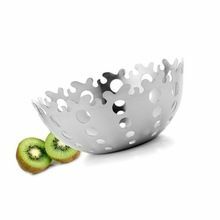 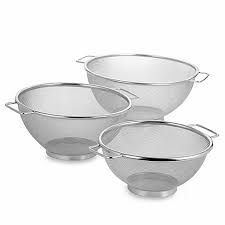 Keeping in mind the diverse requirements of the buyers, we offer the Stainless Steel Fruit Bowls in plethora of designs and sizes. 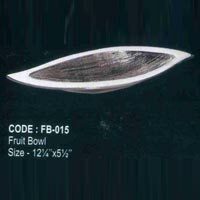 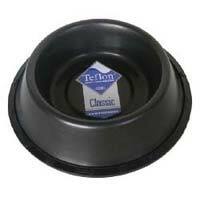 We hold the expertise of delivering bulk orders of the Fruit Bowls.